Travel is more than whatever purpose that brings you to a destination. A trip for business, pleasure, or a mix of both is not just a chance to accomplish what you came for. It is also a great opportunity to create memories. For this reason, there is no better time than when you are traveling to do some of the things you love. And for music lovers, there is nothing quite like the experience of visiting the places were musical geniuses have once lived and exploring the current local music scene. For classical music lovers, a trip to Bergen is a chance to see the home of Norway’s world-renowned composer Edvard Grieg. 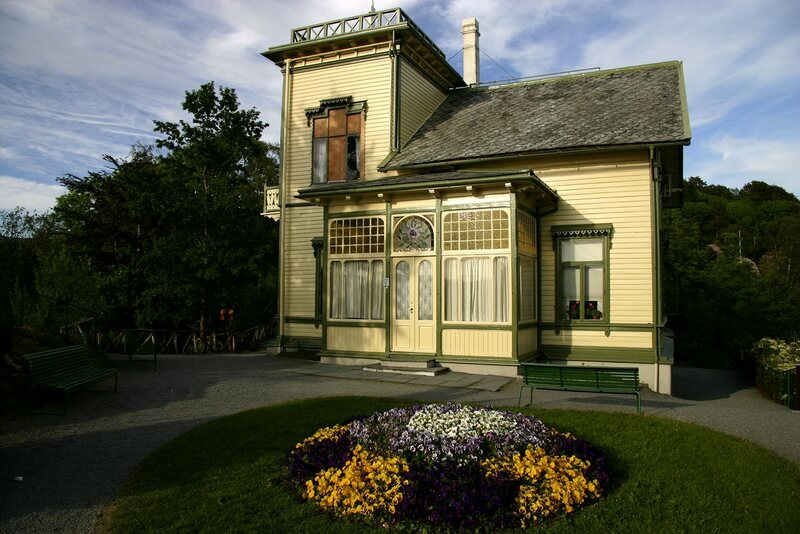 Now serving as a museum, the Troldhaugen welcomes visitors who want to get a glimpse of the place where Grieg created some of his greatest masterpieces. Guests can explore the place on their own or take the guided tour. Some of the attractions include the composer’s hut, the Troldsalen (concert hall), and Nina and Edvard Grieg’s gravesite. 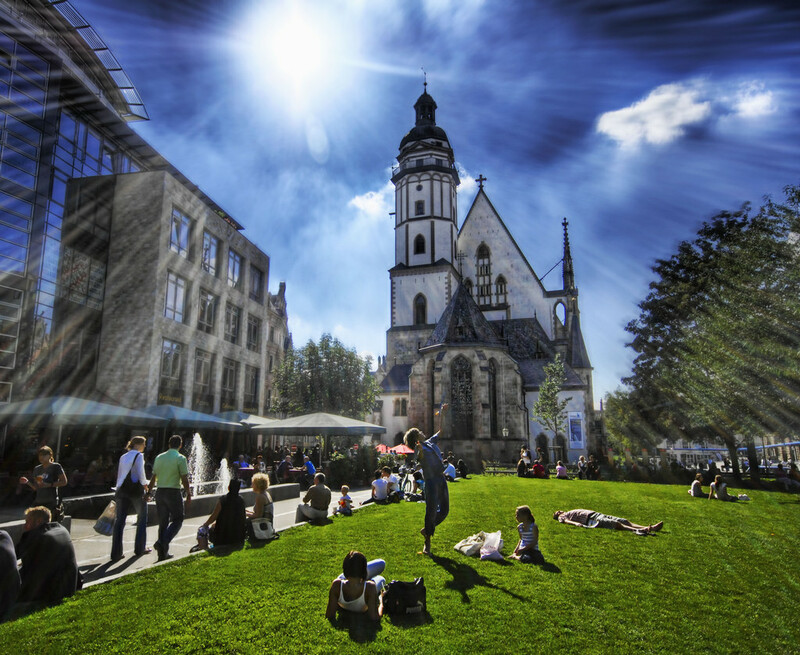 Leipzig is home to musical giant Johann Sebastian Bach. It is one of Europe’s fascinating cities to visit for musical exploration and discovery. Taking the Leipzig Music Trail brings locals and tourists to different places where some of the world’s best composers like Johann Sebastian Bach and Richard Wagner walked and lived. The roughly 5km walk meanders in routes that offer a glimpse of iconic sights such as the St. Thomas Church and the Bach Museum. Other attractions include the Edvard Grieg Memorial Centre, Wagner Memorial, Grassi Museum of Musical Instruments, Leipzig Opera, and more. 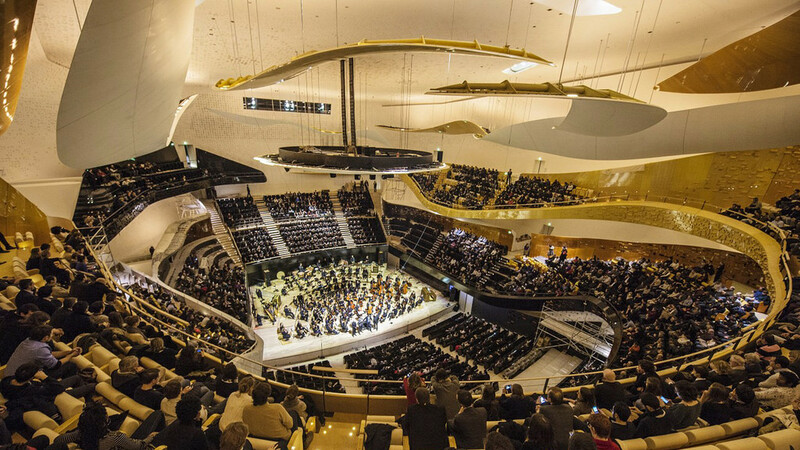 Music lovers visiting Paris should not miss the chance to visit the Philharmonie de Paris. The concert hall boasts of excellent acoustics and a museum that houses a vast collection of pieces. It also hosts several educational activities and exhibitions. Visitors have plenty of options to see and experience more of the place. Options include taking a tour, watching performances, signing up for lectures, or strolling around the museum among other activities. 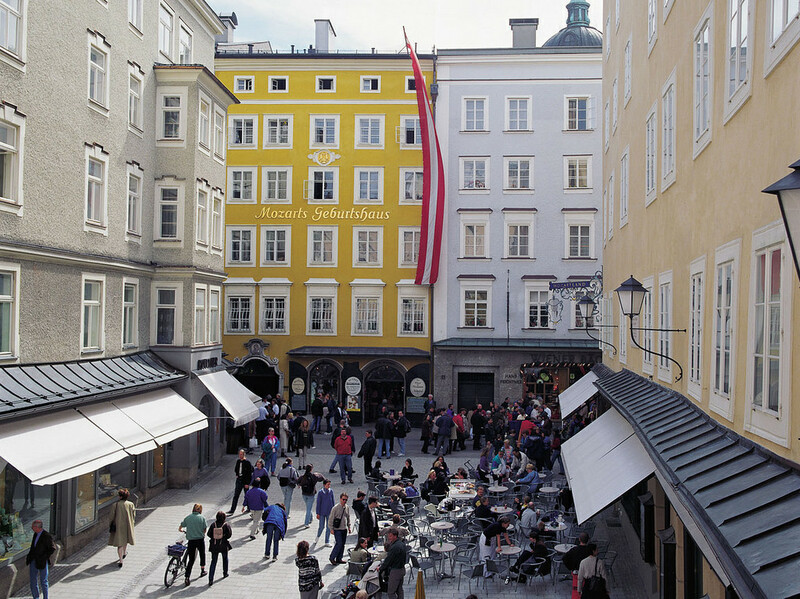 Salzburg is the birthplace of Wolfgang Amadeus Mozart. A visit to the house where Mozart was born provides a glimpse into some of the memorabilia featured in the exhibits including some personal belongings, paintings, and a lot more. At the famous composer’s other home known as the Mozart Residence, visitors can also see some of the items that he owned. There is no dearth of places to see for classical music lovers in Austria. And Vienna is the heart of that pulsating classical music scene. It has several sightseeing destinations. Some of the city’s attractions the homes or museums dedicated to famous composers like Beethoven, Brahms, Haydn, Mozart, and Schubert among others. 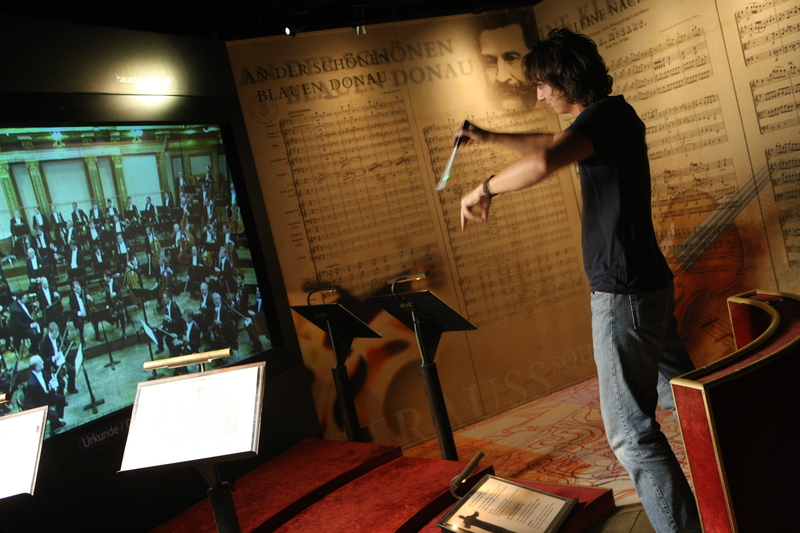 The Haus der Musik is a great place to explore and experience music more. And watching the Vienna Philharmonic is another experience to have when visiting this beautiful city. 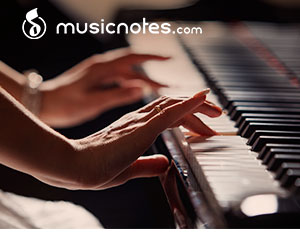 This entry was posted in Music Trips. Bookmark the permalink.